In April, I promised I would be back to relate how the equipment I took on my trip to the Baltic States worked out, and here it is. It was a difficult decision. In my mind the piece of camera equipment I would need would be the piece I didn't bring, cutting back, however, would a necessity. My wife and I would travel about 900 miles (each way) in a Volkswagen Golf with another couple. The luggage limit, one small suitcase per person for a ten-day trip which included Poland, Lithuania, Latvia, and Estonia. We live in Krakow but I included Poland because of the country's size. Upon arrival in Tallinn, Estonia we would split up. Our friends going on to St Petersburg, Russia and we would continue by ferry, to Helsinki, Finland. The first, most important choice was which camera body to choose. 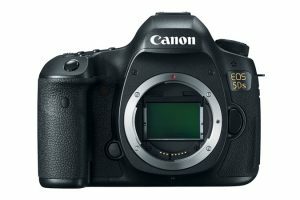 A choice between the Canon 5ds and the Canon 6D. The second part of this is I would allow myself only one camera body. I usually carry two when out shooting on an extended trip like this. Also not knowing what I would see or what the weather would be, my preference is to not change lenses out in the open. My first choice, Canon 5ds. It's fifty-megapixel sensor and large file size allowed for greater flexibility in framing and cropping. The negative would be physical size, which I never considered before when I lugged two of them around. The other negative for the 5ds on this trip is the lack of internal GPS. I had the Canon GP-E2 but as an external unit, it made for extra equipment. A GPS is important for me, driving through small towns and villages each with several large churches, numerous monuments, and town squares. 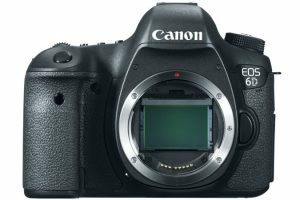 Based on the specifications of internal GPS, dimensions, and weight, I decided on the Canon 6D. I thought I had compromised but that didn't prevent my brain from doing several flip-flops. Did I want the thirty mega-pixel down-grade? As part of the decision process, I came across reviews that included complaints about the internal 6D’s GPS location accuracy and power drain. 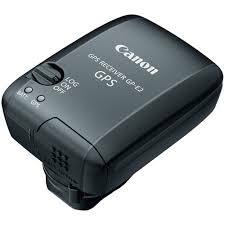 Though I owned the 6D for two years had yet to use it's GPS function. Sorry to admit, I never even read that section of the manual. I concluded people may not have set up the camera/GPS function as to time zone or time of day. Most of the complaints about battery drain were from people who didn't remember to recharge overnight or to carry an extra battery. The 6D has one unusual aspect of the GPS. Once it's on, it stays on, even with the camera power shut off. You must turn it off in the camera menu or create a user feature where you can do this. The other way is to remove the battery. I believe the engineers are allowing the camera to always remain aware of its location and you didn't have to wait for it to regain satellite coordinates. With the 6D decision made I moved on to the lenses. 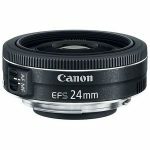 More internet research brought me to the Canon 40mm 2.8 STM lens. I admit to never learning about this lens. Up till then, I thought the STM lenses were only for cropped sensors. The 40mm was different. 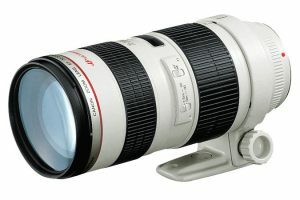 A full frame lens. The price tag of $175 made it worth a test. Camera store.Try. Like. Purchase. The lens solved a major problem. Wider view than the 50mm and narrower that the 35mm. It's a closer match to my field of vision. Trying it out around Krakow, I found it easy to judge how close or far from a subject I needed to be without first looking through the lens. With its low profile, I didn't get that, "why are you pointing that thing at me" look. In fact, I could hold it at chest level or even by my side and judge where to aim. The 40mm would be my "always on the camera, walking around lens". With that settled, I moved to the other lenses. The 70-200mm was out. Even though it might be useful due to my loss of camera pixels from the 5Ds to the 6D. I had room for two more. I decided on the 24-70mm and the 15mm fisheye. The 24-70mm filled on both sides of the 40mm missing focal lengths and the fisheye would work well in the large European town squares and church interiors. I photographed 95% of what I wanted, the way I wanted and I never had to change lenses outdoors. 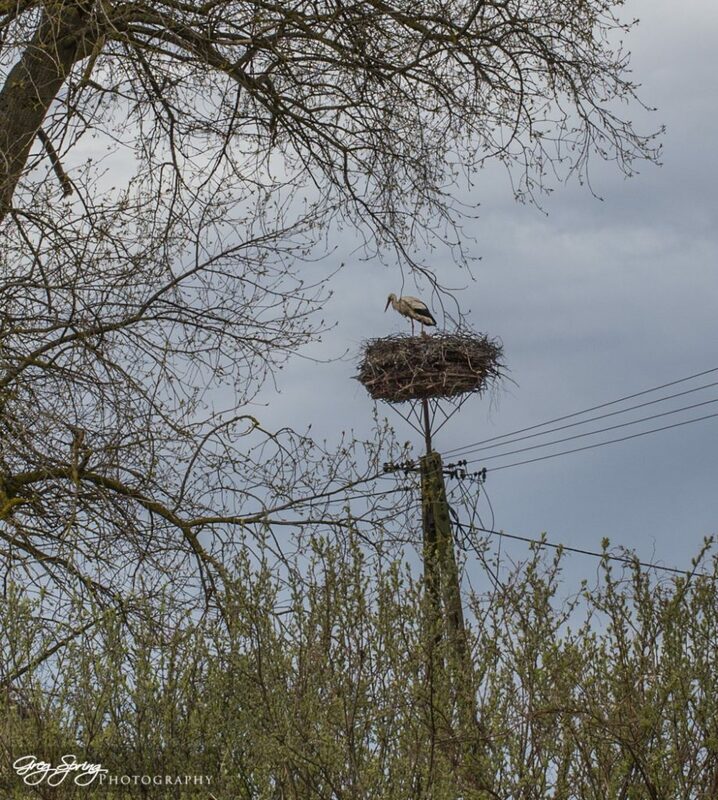 The only image that suffered, a Stork, a little too high up in its nest.